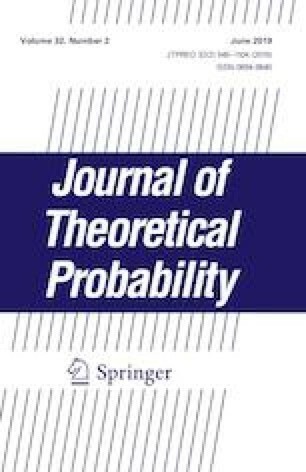 We introduce the concept of matrix liberation process, a random matrix counterpart of the liberation process in free probability, and prove a large deviation upper bound for its empirical distribution and several properties on its rate function. As a simple consequence, we obtain the almost sure convergence of the empirical distribution of the matrix liberation process to that of the corresponding liberation process as continuous processes in the large N limit. This work was supported by Japan Society for the Promotion of Science (Grant-in-Aid for Challenging Exploratory Research JP16K13762). We would like to express our sincere gratitude to the referee for his/her very careful reading of this paper and pointing out a mistake in the original proof of exponential tightness.